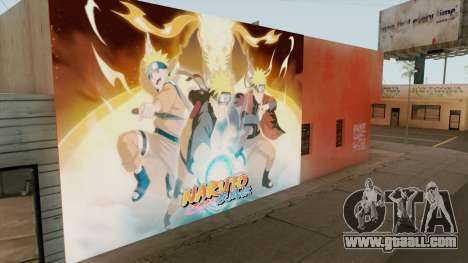 Modification Naruto Shippuden Wall for GTA San Andreas adds a picture of one of the main characters of the animated series "Naruto: Shippuden" on a wall in East Los Santos. 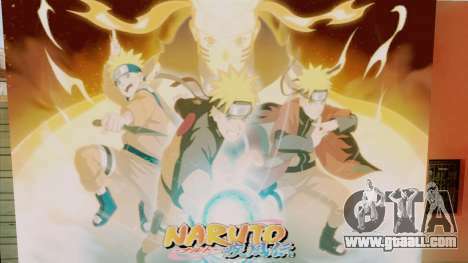 The image is made of high quality and will look good in the game. 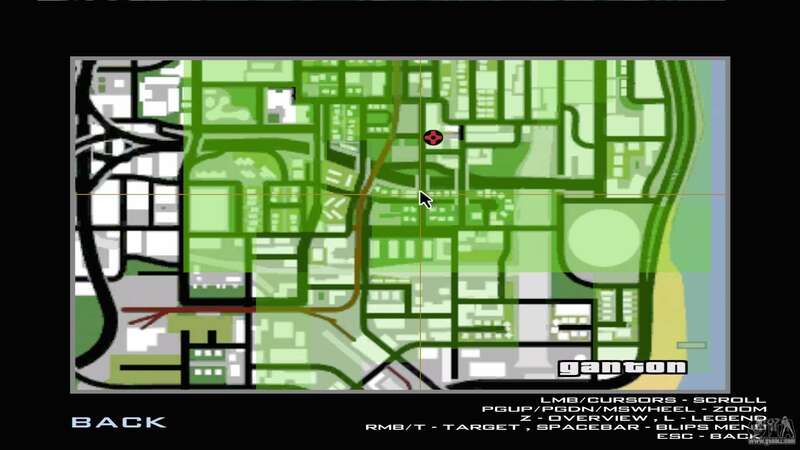 The location can be seen on the screenshot. 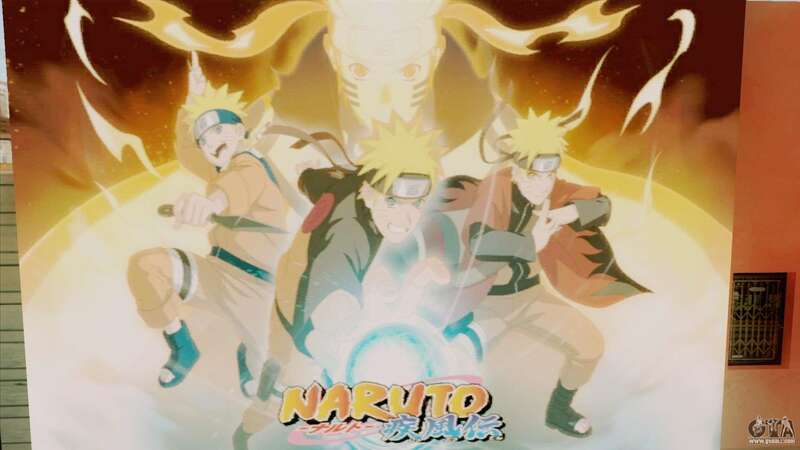 You can download Naruto Shippuden Wall for GTA San Andreas with automatic installation via the links at the bottom of this page.